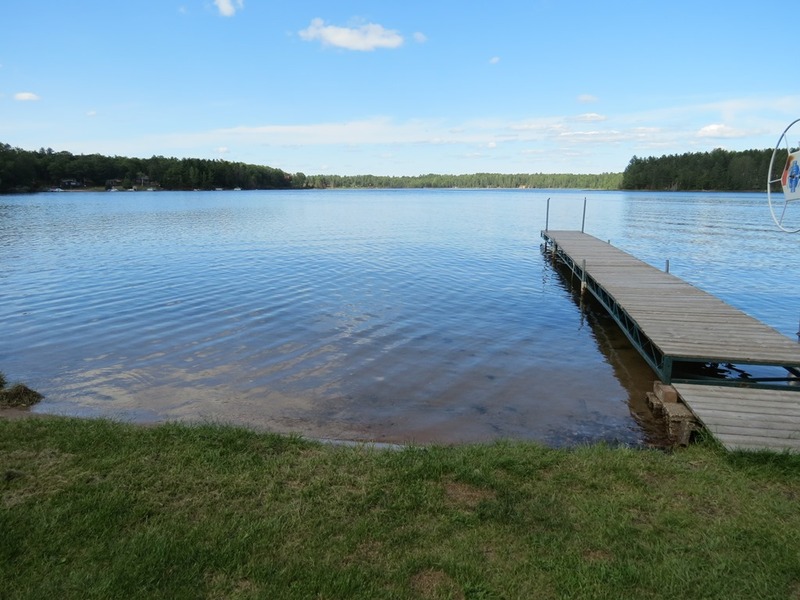 Horseshoe Lake Cabin | Lakewoods Real Estate - New website under construction - coming Spring 2019! 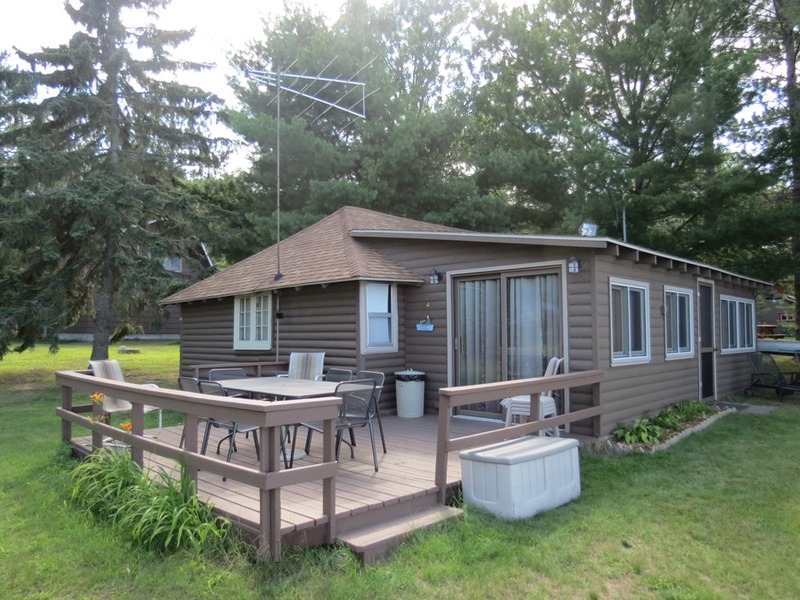 Posted on April 7, 2016, in Minong Cabins & Lakes and tagged Horseshoe Lake Home, horseshoe lake home minong wi, Horseshoe Lake Minong Wi, Lakewoods Real Estate Minong Wi, Lakewoods Realty Minong Wi, minong wi lake, Minong Wi Lake Cabin, minong wi lake cabins, Minong Wi Lake Home, Minong WI Real Estate, Minong Wi Realtor. Bookmark the permalink. Leave a comment.